The opening paragraph of the Hornsey Journal editorial, 7 February 1919 describes the housing shortage which Britain faced in the months after the 11th November 1918 Armistice. How would Hornsey Council tackle this shortage in 1919? The urban development of Hornsey had occurred mainly during the previous fifty years with private builders supplying nearly all of this housing. It is important to note, however, that the new Hornsey municipal borough (1903) was one of the first in the country to build well-designed houses for working class men and their families, designed by its engineer and surveyor Edwin J Lovegrove. Building in Hornsey had ceased during the war. 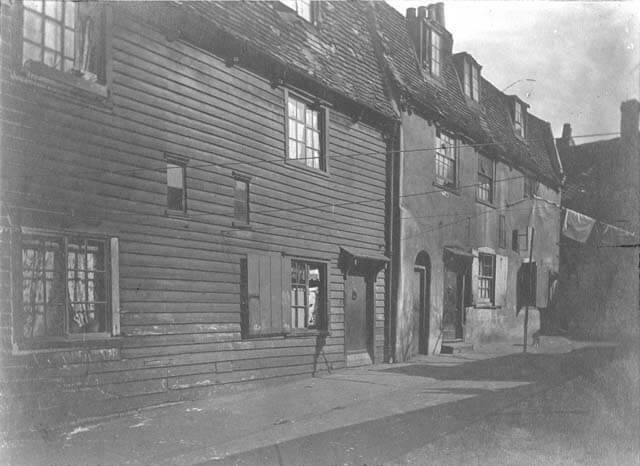 The Housing Committee was disbanded in 1916 leaving the Works and Estates Committee to maintain the two estates of council houses and to collect rents. As a result of the war building materials and labourers were in short supply and costs were inflated. In the General Election campaign of November-December 1918 the Prime Minister, David Lloyd George (Liberal), had promised comprehensive education, housing, health and transport reforms and declared he would ‘make Britain a fit country for heroes to live in’. Although Conservatives in the new Coalition government did not want radical reform they recognised the acute housing shortage and that local authorities had a key role to play in provision. In fact local government participation had already begun. In October 1918 London County Council convened a County and Local Authorities conference, attended by Edwin Lovegrove, Hornsey’s engineer and surveyor. At the conference it was agreed that local authorities should work together to tackle the housing problem. However, Hornsey’s councillors could not agree about the need for further council housing in the borough. Many felt that adequate pre-war provision had been made. Their views are recorded in the 7th February edition in which the editor of the Hornsey Journal makes plain his own view that there were people working locally who could not find affordable accommodation. The Housing and Town Planning Act, July 1919, was passed as a temporary measure to ease the housing need. This is often called The Addison Act after Dr Christopher Addison who was Minister of Health at the time. Local authorities were charged with building more working class homes with controlled rents. Housing committees were set up working from the recommendations of the Tudor Walters Committee. Part of the cost of new housing would be met through Government subsidies. 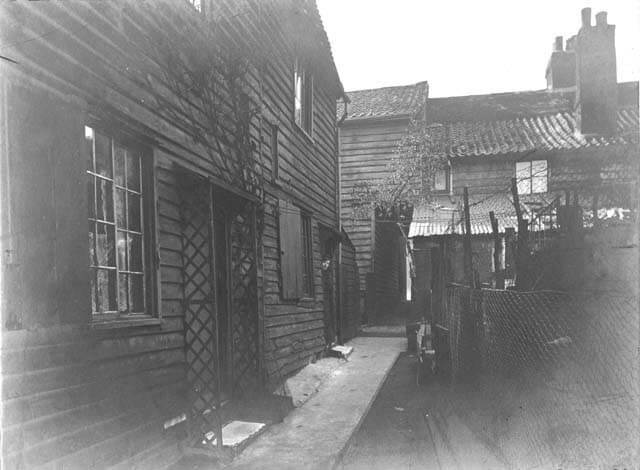 Hornsey Council resisted complying with the above Act even though poor housing and insanitary conditions, particularly in the Campsbourne area, were brought to the attention of its Public Health Committee by Dr Harold Coates, the Medical Officer of Health. In the summer of 1919 the Ministry of Health began putting pressure on Hornsey Council, pointing out the discrepancy between the councillors’ utterances and the evidence of overcrowding and insanitary housing in the borough. Together with local pressure from the Hornsey Trades Council and the Hornsey branch of the National Union of Clerks the Council at last relented towards the end of 1919. Edwin Lovegrove drew up plans for 79 houses to be built on open land called ‘Lewcock’s Field’. Fortunately for the people of Hornsey the Council ruled out this scheme on financial grounds and the land, laid out by Lovegrove, became part of the adjoining recreation grounds which opened as Priory Park in 1926. For a full account of Hornsey Council’s response to the housing shortage read, ‘Council Housing in Hornsey 1918-27 The later housing works of E J Lovegrove’ by John Hinshelwood in HHS Bulletin 42, 2001.